Fire Note Says: We wish you a merry Bad Religion Christmas! 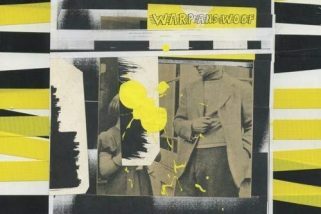 Album Review: I am a sucker for Christmas albums. I mean how excited can you really be to hear another version of “Little Drummer Boy” right? Well, I always seem to muster up some spirit this time of year and I love new Christmas music that goes a little outside the box. 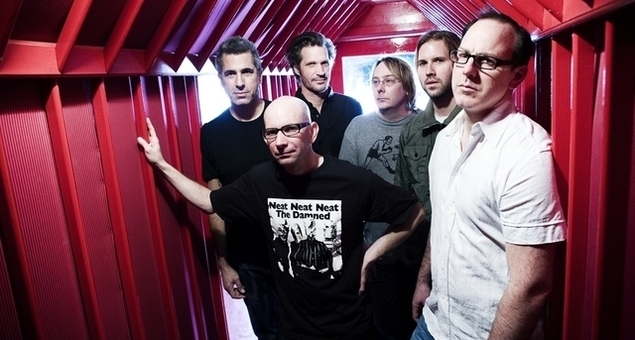 I am not talking Kelly Clarkson or Neil Diamond but punk veterans Bad Religion out of the box. 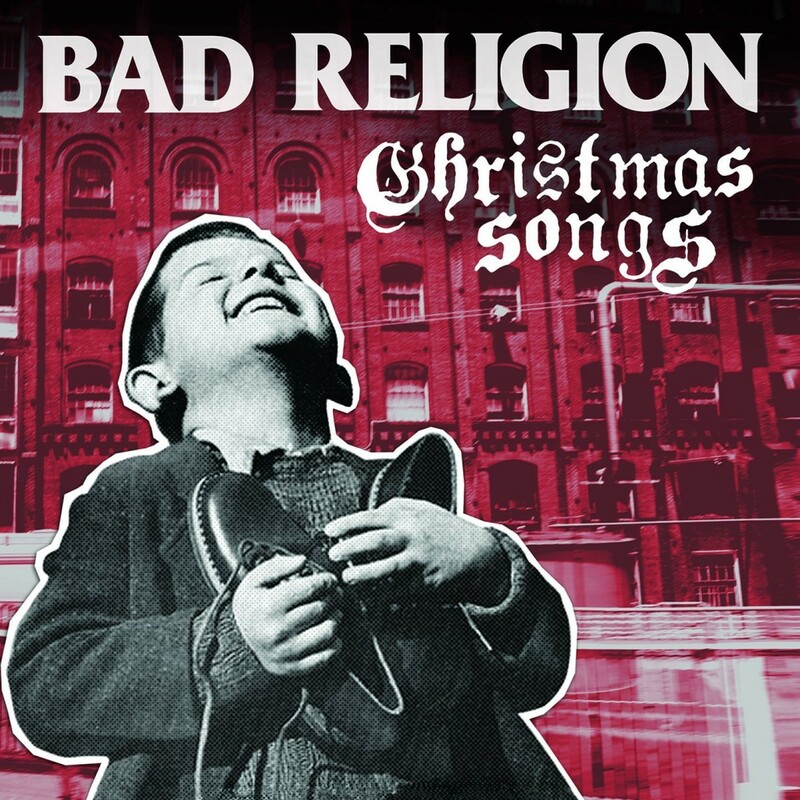 That is correct – Bad Religion have just released a Christmas record! Simply titled Christmas Songs, Bad Religion dive into this holiday season with surprisingly straight forward versions of eight classics and one mix of their own “American Jesus.” In fact, when you hear the first 30 seconds of opening track “Hark! The Herald Angels Sing,” you say to yourself, “Damn, Greg Graffin can sing” as Bad Religion start out acapella before their classic sounding punk chords take over. The speedier punk rock charge of “O Come All Ye Faithful” is much more what you expect out of this record and is more the norm as Bad Religion charge through this outing in 20 minutes. Nothing on Christmas Songs is essential but the Bad Religion completest will want a copy for sure even for the unnecessary Andy Wallace Mix of “American Jesus.” The mix is close to the Recipe For Hate version so I am not sure why it is tacked on at the end here except to remind us that Bad Religion still like politics or this song has a deeper hidden meaning that we didn’t know about. Bad Religion will contribute 20% of proceeds from Christmas Songs to SNAP, Survivors Network of those Abused by Priests.